Wedding – Most Important Day To Cherish! Girls biggest dream is the day of wedding when she ties knot with her soulmate forever and they are United forever. Search days comes once in a lifetime and are worth capturing. 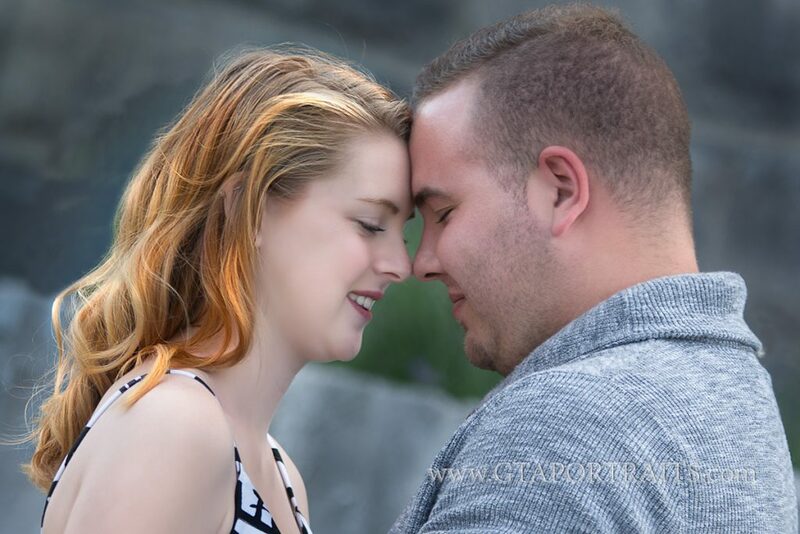 There are many wedding photographers who can capture your wedding very well and you can always contact GTA Portraits for all your wedding photography in Toronto needs. Wedding comes once in a lifetime and there are so many functions that every wedding comes along with, like when we talk of Indian wedding, you have mehndi, haldi, sangeet, engagement, and then comes wedding. It is a celebration that goes on almost for a complete week where the bride and the groom are on emotional high and they connect with each other to every expressions that they have on the face or what the eyes speak. Have you ever wondered if there is no wedding photography in Toronto what would happen without capturing the best day of your life that you will never want to forget a day that you want to capture and preserve with you timelessly forever eternity memories that you can cherish and you can keep the whole story line there for kids to see and enjoy have their parents got married. The movements that are missed in the wedding can be set until it’s later on when you are relaxed because the day of the wedding you are too busy performing the rituals that you belly can enjoy under the emotional high in the stress that you are going through with the religious culture rituals that you have to perform. GTA Portraits are somebody who takes your event like their own Indane know the importance of the day that holds the future of your life and you always want it in the most cherishable way possible there is so much that it does to add on to your wedding moments the Candid photographs or be it minute details they look up for, so that they do not miss a bit of the event from lens and the capture the wedding minute by minute and that is one of the main reasons why they are one of the best photographers and I known for the wedding photography in Mississauga that they do.